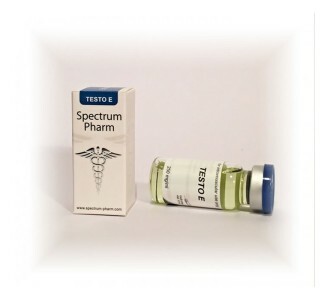 Testosterone is the primary man sexual hormone, which directly affects testicles and prostate development, has a large impact on building the muscle tissue, bone density and strength. 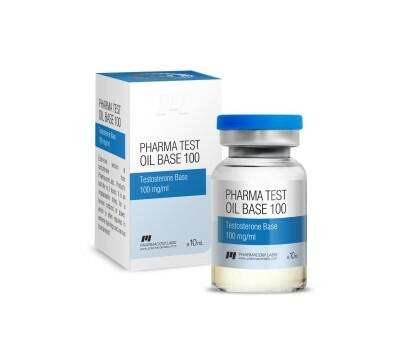 Moreover, testosterone is to a great extent responsible for dozens of functions in human body: common health, well-being, enhanced libido, energy, immunity, preventing Osteoporosis (loss of bone density), and possible protection against heart disease. Maintaining higher testosterone levels in elderly men has been shown to improve many parameters that are thought to reduce cardiovascular disease risk, such as increased lean body mass, decreased visceral fat mass, decreased total cholesterol, and glycemic control. It determines not only gender differences, but, for example, regulates the population of thromboxane A2 receptors on megakaryocytes and platelets and hence platelet aggregation in humans. It is responsible for behavior, mood, romantic relationships, as per reports it can impact even carrier choice. The studies report that attention, memory, and spatial ability are key cognitive functions affected by testosterone in humans. 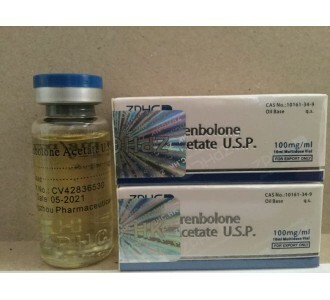 Preliminary evidence suggests that low testosterone levels may be a risk factor for cognitive decline and possibly for dementia of the Alzheimer’s type, a key argument in life extension medicine for the use of testosterone in anti-aging therapies.